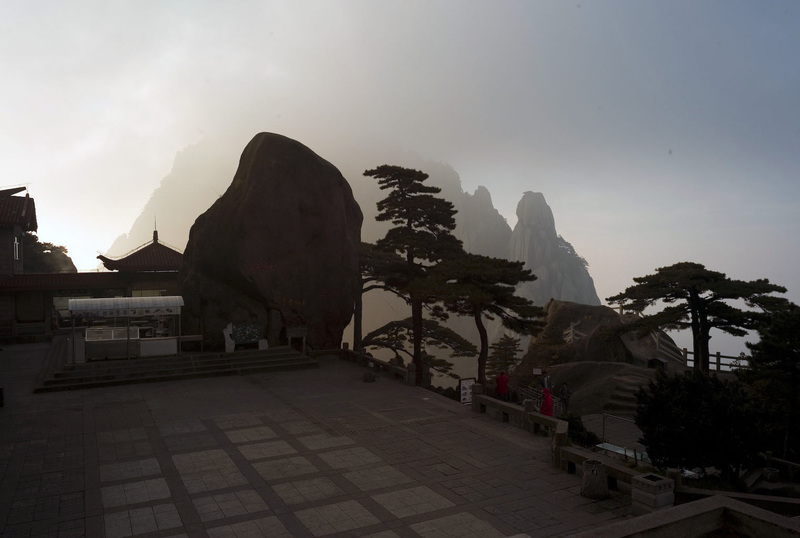 To get to this mountain-top hotel you have to climb up 60,000 steps – or take the cable car. If you choose to climb the stairs you are in for an exciting time. They begin by traveling through the cleft of the cliff known as the Thread of Sky, further up the steps are a mere shoulder-width apart and are soon surrounded by air and two sheer drops either side. 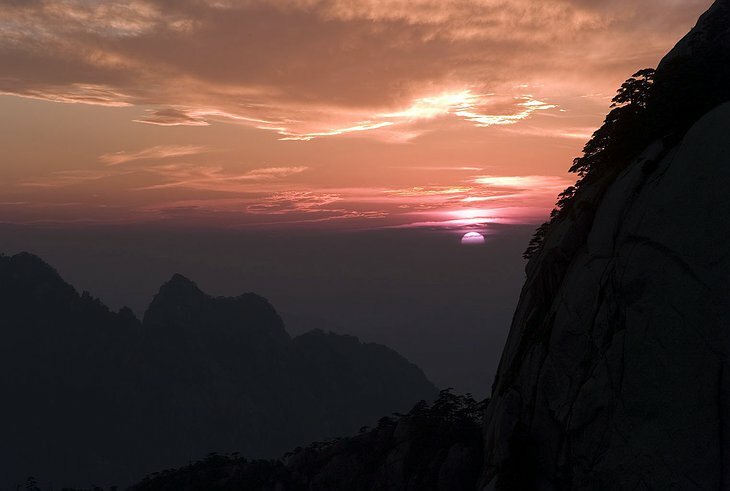 Another option for getting to the top of this granite heft is to hire some porters to take you in a wicker chair attacked to two bamboo poles. 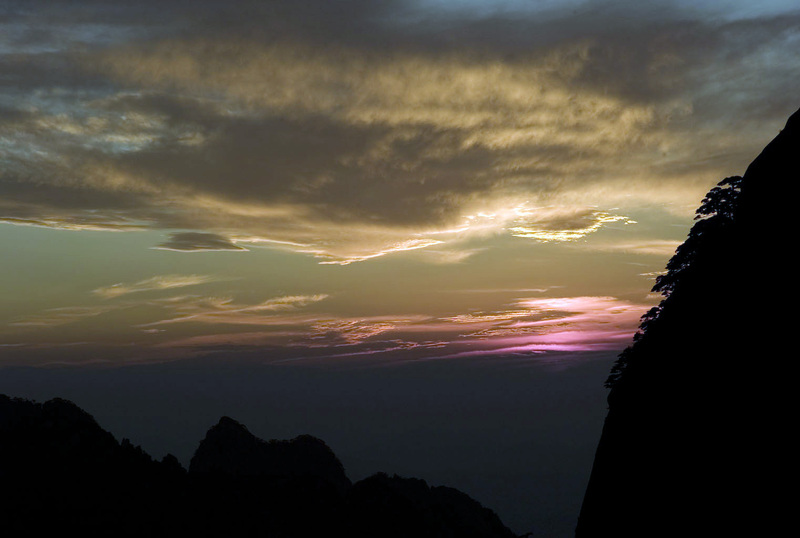 At the top you will be rewarded with sweeping views of China’s Huanhshan mountain range book-ended by the rising and setting sun. It’s an ancient site, thick with lore, indeed there is a pine tree nearby believed to be 1,500 years old. There is a sauna and massage centre in the hotel perfect for soothing those aches and pains picked up when trekking through this dramatic scenery.